BASSETERRE (16TH June, 2017): The St. Kitts Tourism Authority and the Ministry of Tourism in response to continued concerns raised by the taxi operators regarding the dispatching process announced improved operating procedures for the dispatching process at Port Zante. The aim of the revised procedures is to improve the visitor experience while ensuring that there is an equal opportunity for all operators to do business. These updates to the system are part of the destination’s continued efforts to improve the new dispatching system implemented on 14th February, 2017. 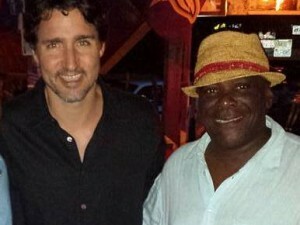 Prior to the implementation of the system, the St. Kitts Tourism Authority and the Ministry of Tourism had several meetings with taxi operators in 2016 and continued their consultations in 2017 in an effort to continually address the on- going challenges of lack of transparency, harassment and perceived unfair dispatching practices at Port Zante. Starting on Monday 19th June, 2017 all tours and beach excursions will be dispatched according to the government’s regulated fares. Also, all vehicles that carry a capacity of 15 or more seats will be dispatched no more than 12 passengers on any given ship day. Special considerations will be given for groups. Minister of Tourism The Hon. Lindsay F.P. 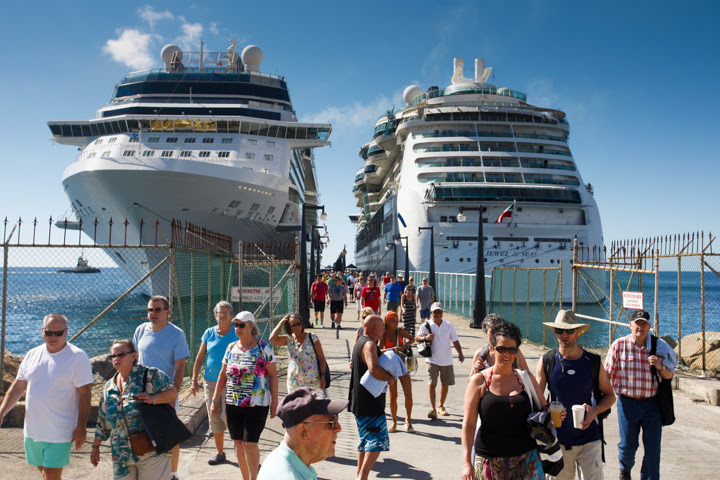 Grant said the improvement of operations of Port Zante continues to be a work in progress, in collaboration with all stakeholders in the cruise sector, to streamline the dispatching of visitors to taxi and tour operators. The St. Kitts Tourism Authority and the Ministry of Tourism had consulted the operators during a series of meetings on 25th May (All Taxi Operators) and 30th May, 2017 (Open-Air Operators) in an effort to get their feedback on how their concerns could be addressed. Minister Grant said his team is fully cognizant of the various challenges in the system, however his team is committed to working in partnership with all stakeholders to facilitate the development of a sustainable and even more prosperous tourism cruise sector. A rotation will be established for Open Air which will limit the number of Open Air Safaris dispatched per day. A maximum of 6 Open Air Safaris will be dispatched in a rotation. The other Safaris Operators will be permitted to join the free line when it is not their rotation. Dispatchers will be required to dispatch for a minimum of 3 hours before they are dispatched a job. The SKTA dispatchers will be responsible for dispatching a job to the dispatchers whether it be on the same day or the next day to ensure transparency in the system. The system was implemented to create transparency and these revisions are aimed at improving the guest experience and to showcase the destination’s product offerings with the goal of creating an equal opportunity for all to earn.